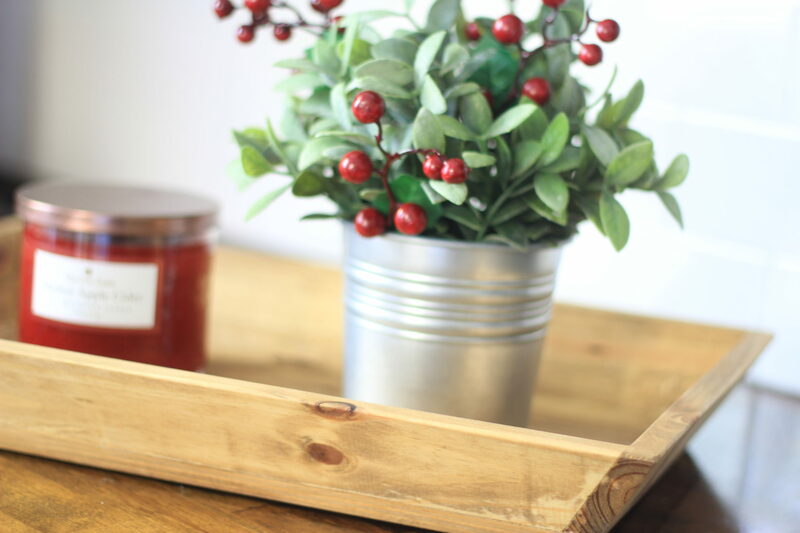 On the 3rd day of Craftmas, my true love gave to me… a Rustic Wood Tray. Sabrina, from Meet our Life, has created a gift that anyone can use. I mean, seriously, a nice tray can always come in handy. Whether for display, serving, or corraling — trays are a home decor necessity. Head over to Meet our Life, to find the tutorial. 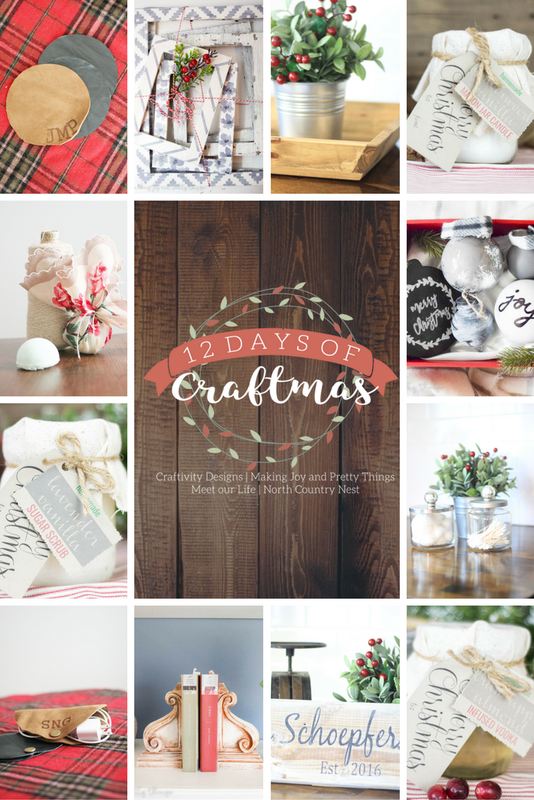 There are still 9 more Handmade Gift Ideas in store, from the 12 Days of Craftmas. 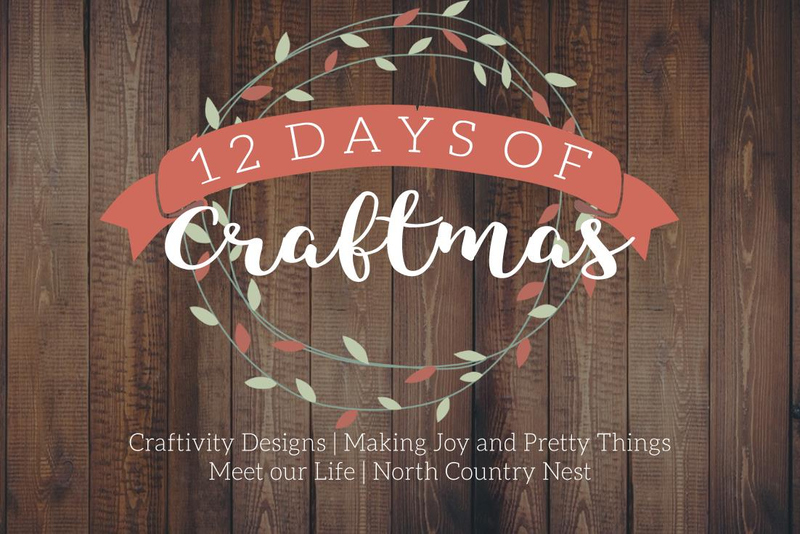 If you’d like, follow Craftivity Designs on Facebook, where I’ll be sharing the posts each day. Thanks for the sweet words. I am so glad you like the tray!